Enjoy your favorite pictures in 3D environment! 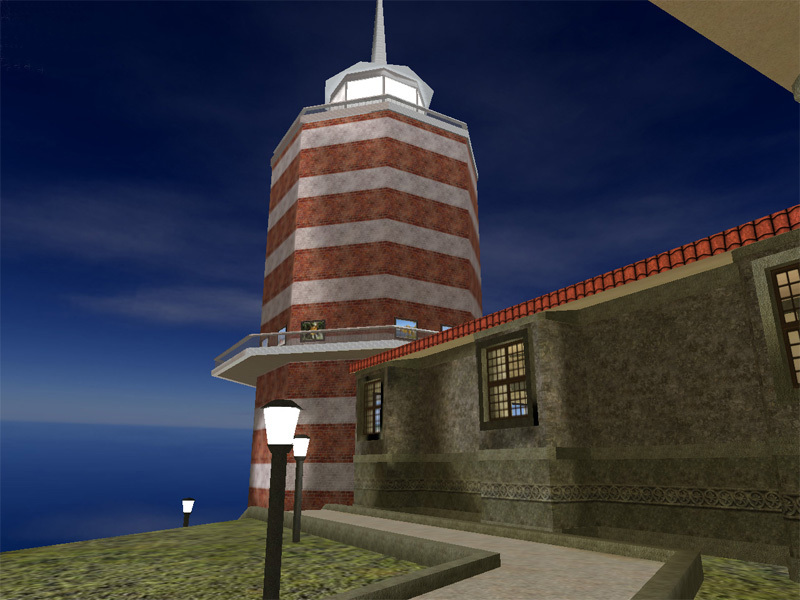 We invite you to walk inside and outside the mighty lighthouse and enjoy the view of the moonlit sea from the balcony. 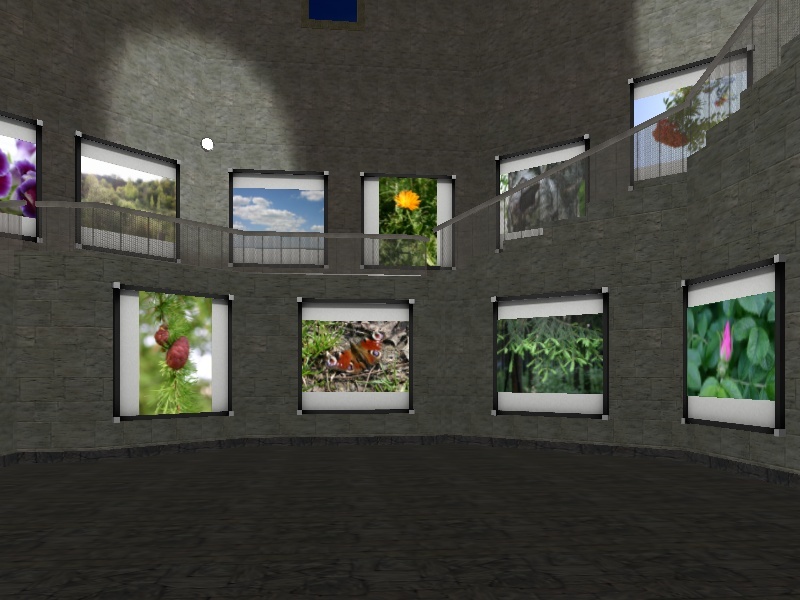 All galleries work with My Pictures 3D Screensaver 0.99 and higher. My Pictures 3D Album 1.0 Beta is released! The new Beta version adds the ability to export galleries to Adobe Shockwave format. Alongside with the new 1.0 Beta, version 0.96 is still available for download. We are glad to introduce 5 new galleries! Feel the unique atmosphere of an American Indian Camp, a medieval Cathedral, a grassy Mill farm and let your breath be taken away by mighty Mountains and mysterious Pyramids! We created a new Space Station gallery! We have released the Yacht Wharf gallery - a true paradise for yacht lovers! We still have something to surprise you! Prepare to be wowed by our new Lighthouse and Saloon galleries. Check out our NEW Egypt gallery. Copyright © 2008 VicMan Software, Inc. All rights reserved.